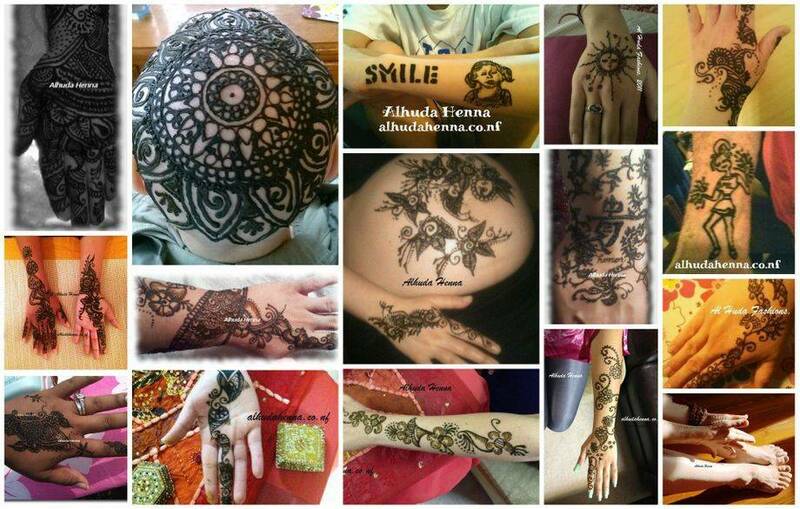 Mobile henna/mehendi service for individuals, groups, events, celebrations, and gatherings of all types and sizes, including partnership for charitable projects and fundraising endeavors. At this time, I do not have a shop; however, private appointments may be scheduled in advance at a determined location. For personal reasons, I do not provide private henna services for adult male clients. Accommodations may be made for events. Sorry for any inconvenience that this may cause.